Paris is always a good idea. Especially when the city is packed with art in all its glorious forms. 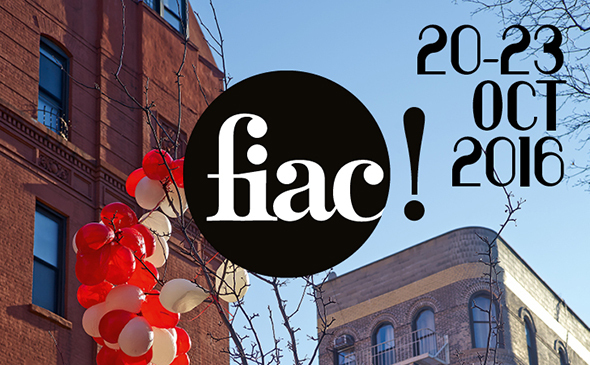 Visitors to this year’s edition of FIAC, which runs from October 20 – 23 at the Grand Palais, will have a lot to discover in the city, as tons of things are happening, and *artemporary will be there to see it all! 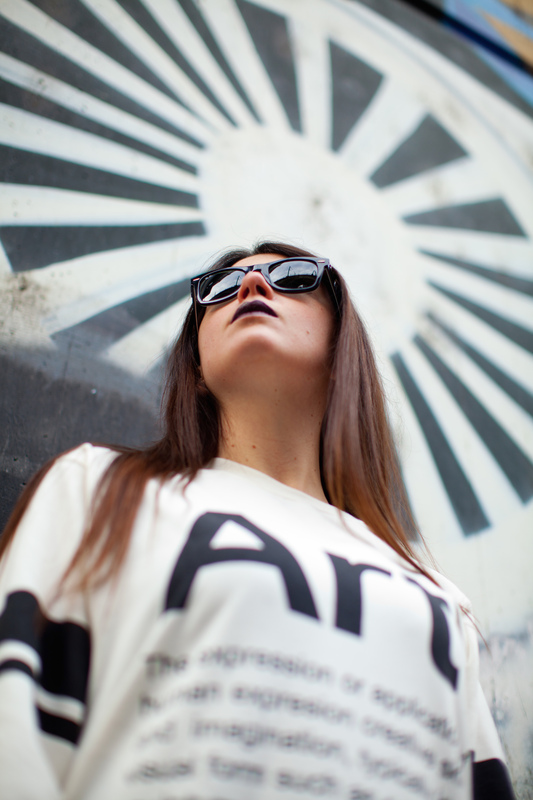 I will publish a shortlist with my Top #10 things to see in Paris during FIAC tomorrow morning, so stay tuned! 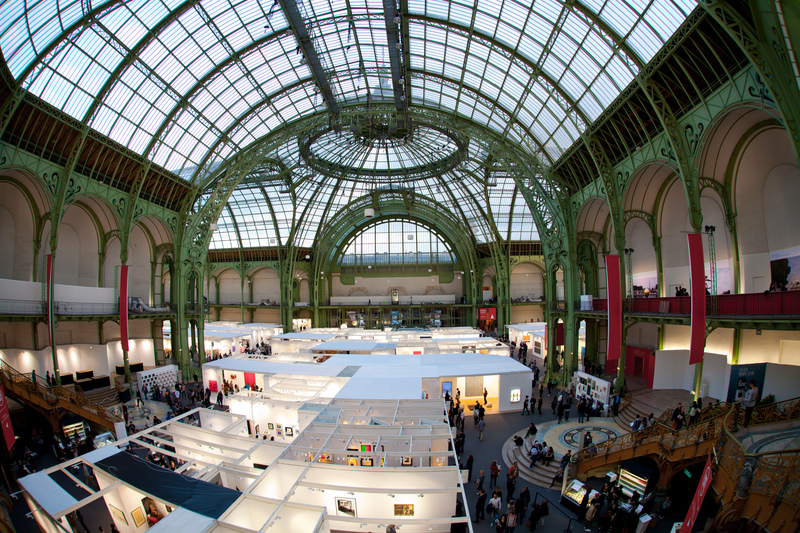 to discover all the stories from FIAC and an exciting long weekend of art in Paris ahead of us! Posted in Art Guides, Uncategorized and tagged art, art blogger, art fair, art fair paris, art travel, artemporary, contemporary art paris, fiac, Paris. Bookmark the permalink.